Hello, I like cheese. Do you like cheese? 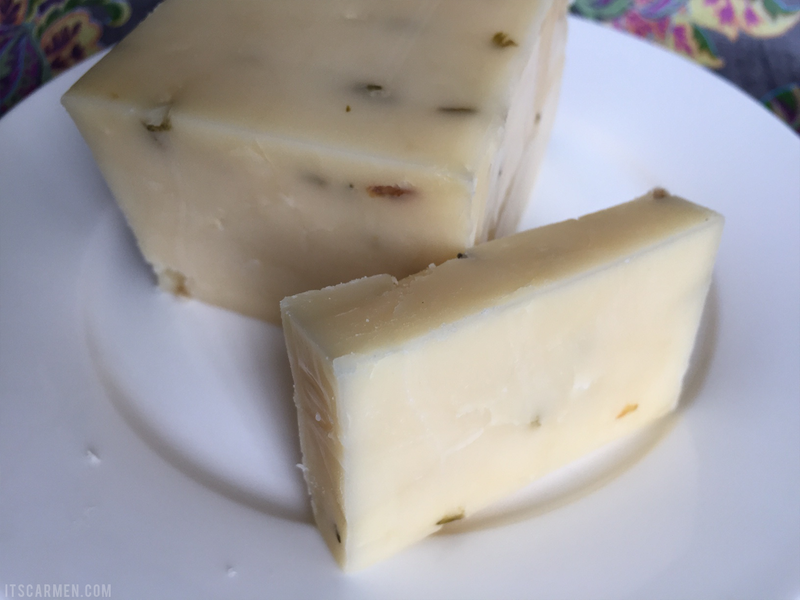 I know this may be a funky blog post, but I genuinely adore this cheese so much I had to share. It wouldn't be fair to keep to myself. Okay, so one time when my boyfriend & I were shopping at Frazier Farms we were searching to try something new in the cheese section. The associate behind the counter recommended a lavender cheese & we were instantly intrigued. I freaking love lavender. It smells delightful, it's soothing, it's great. 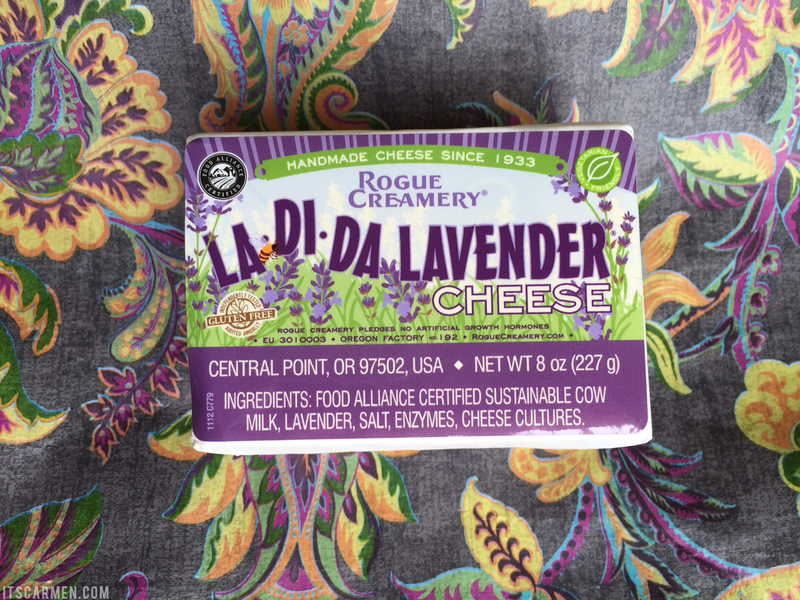 We immediately picked up the LaDiDa Lavender Cheddar Cheese by Rogue Creamery that she recommended & were on our way. 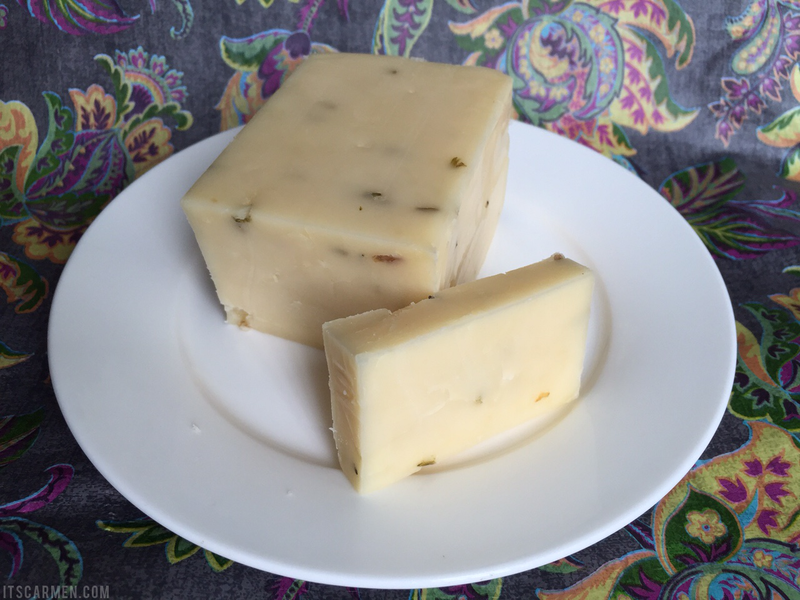 The cheese is a rich savory white cheddar cheese with earthy, organic Oregon-grown lavender blossoms. What a mouthful. A mouthful of yum! This 8 ounce block of cheese will run you about $8.99 at Frazier Farms; on the Rogue Creamery website it's priced at $12. Now that's not the most economically friendly price, but if you want to devour something different, something that's a bit of a novelty food, I would absolutely recommend getting this. It has a unique flavor to set it apart from any other cheese you've tried. Obviously, as with all cheeses, don't nosh on the entire block. Portions are important. This is high in fat, saturated fat, & sodium. But it's an incredible treat paired with fruit & crackers. Oh wow this sounds really interesting. Unfortunately I do not eat dairy, but I am definitely curious what this might taste like. I don't eat cheese a lot but like the idea of lavender in it! Interesting, thanks for sharing! I love cheese! Like obsessively, hihi, so this is definitely made for me! I have got to try this! I love cheese but have never heard of this combination! Years ago my step mum brought home chocolate cheese which was made at the University of Michigan-- it will forever be the weirdest cheese I have ever eaten, and I kind of didn't trust it! This sounds interesting, if I ever see it I'll definitely have to try it! i have never heard of this - but i would like to try it! wow, looks delicious! I love cheese, I will have to check this out. That looks so good. It sounds interesting to try! Great post. Got to love cheese. Such an interesting combination! You'd think the lavender would give it a perfume like taste, but it sounds savory enough to me! support ... half of his retirment goes to her. Unexpected pairing, but I would definitely give it a try. Hmmm it must smell amazing! We love lavender too! Whaaaa? How interesting!! I will definitely need to try this! 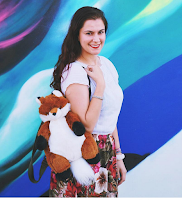 Haha this is great, a blog post dedicated to your favorite cheese! How cool is that packaging?! 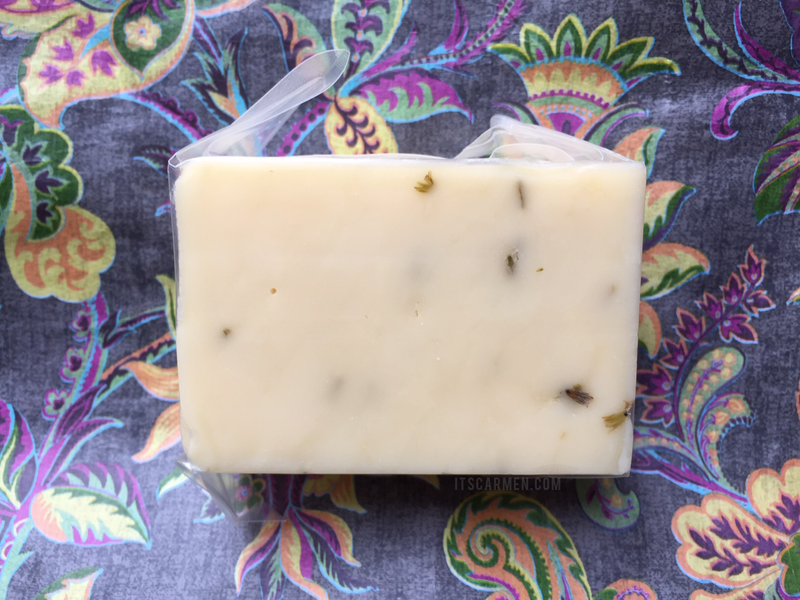 The first time I heard lavender was a food I was floored... until I tried it. It's a nice flavor that I can't really compare to anything, but I like it! I would love to pair this cheese with crackers and a light, crisp wine. Whaaaattt?! 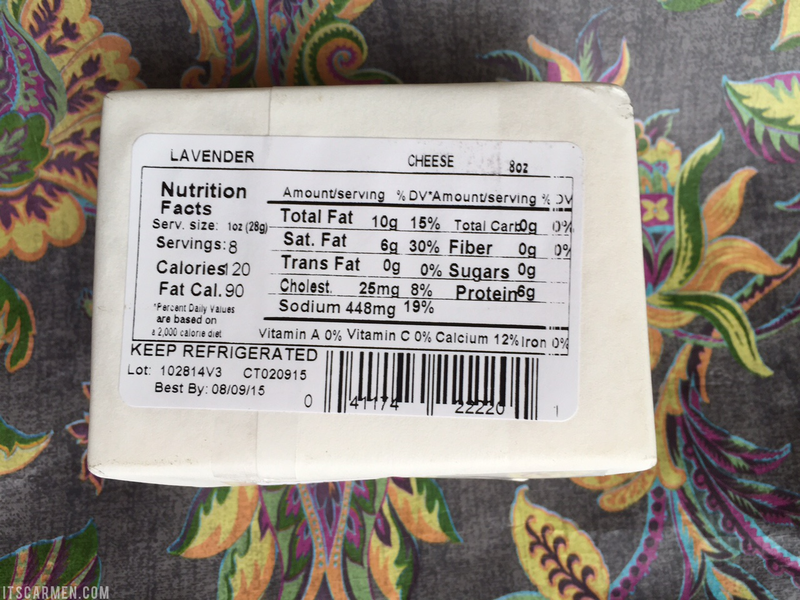 I am obsessed with both lavender and cheese, but I never imagined the two could go together. It could either be really strange or really good! Thanks for sharing, I'll have to check it out! This is so intriguing! I'm definitely going to have to pick some up. I've been meaning to try this!! Thanks for reminding me :) I can't wait to go to my Trader Joe's and get some.